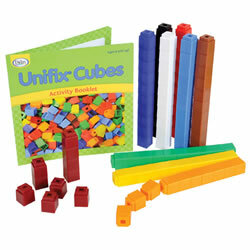 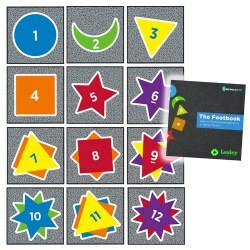 Build a math foundation that will help with abstract thinking later on in life. 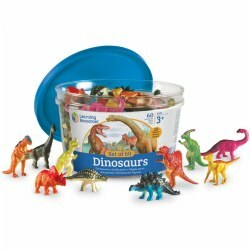 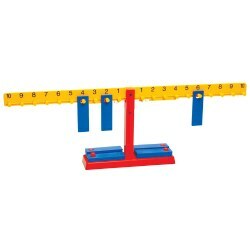 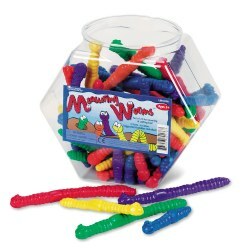 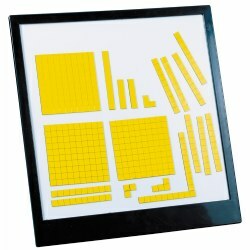 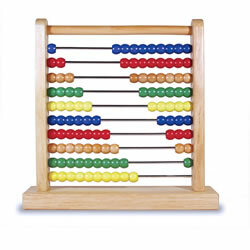 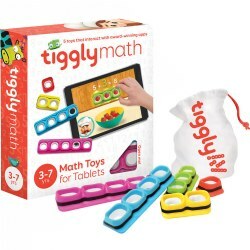 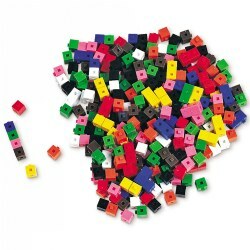 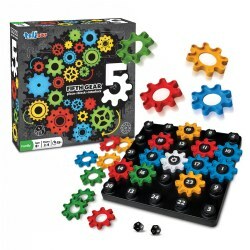 Kaplan Toys offers math materials for counting, measuring, sorting, comparing quantities, recognizing shapes, one-to-one correspondence, and materials to help children become familiar with written numbers. 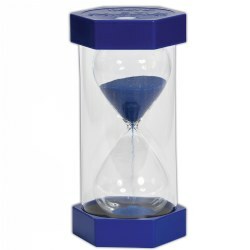 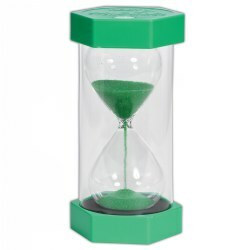 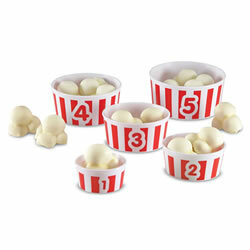 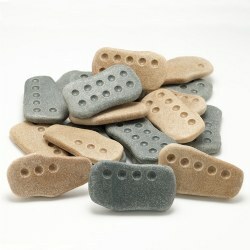 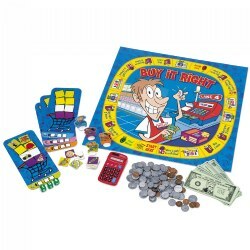 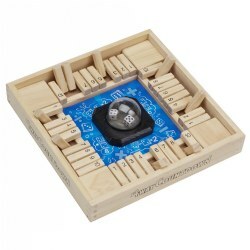 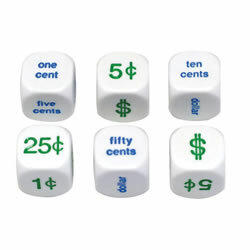 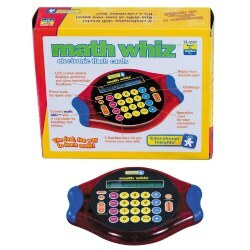 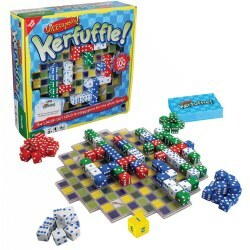 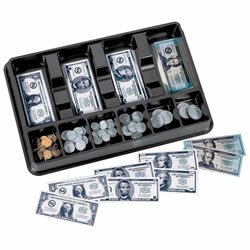 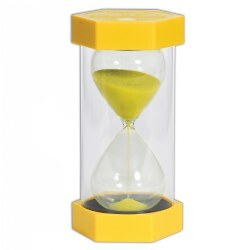 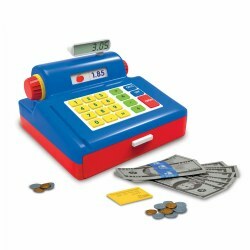 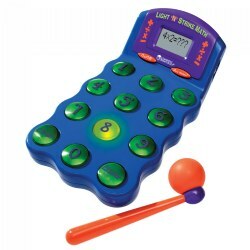 In addition, Kaplan Toys offers many choices of products with a focus on money and time.